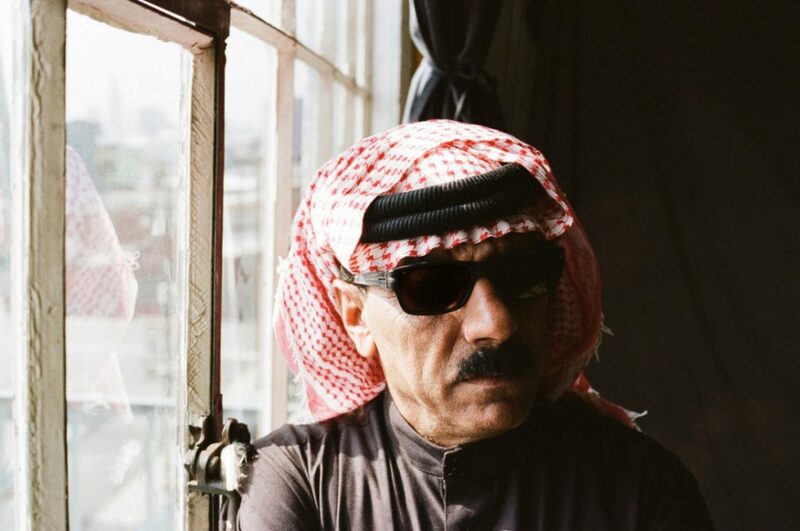 Acclaimed Syrian singer Omar Souleyman will top the bill at Knockengorroch the roots music festival in the hills near Carsphairn, Dumfries and Galloway in May. Performing a mix of ‘dabke’ Syrian wedding music, Kurdish rhythms and Iraqi songs combined with breakneck techno-style synths and beats, Souleyman is set to be a firm festival favourite for the hundreds of revellers who return to the festival year-on-year, alongside new festival audiences. The multi award-winning Highland band Elephant Sessions . 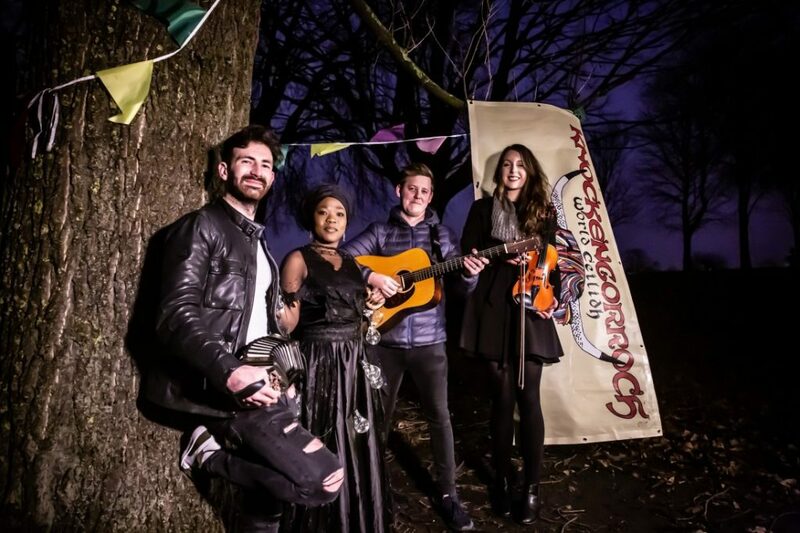 Combining the very best of trad, funk and electronica this quartet’s live set has sent audiences into euphoria throughout Europe, Australia and beyond. Griogair Labruidh, collaborator with Afro Celt Sound System, will draw on the Gaelic tradition of spoken word and rhythm. He’ll be performing his new album, featuring Gaelic rap, African percussion, MC and DJs. 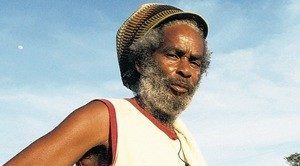 Next articleChinese Man To Headline Eden Festival 2019!